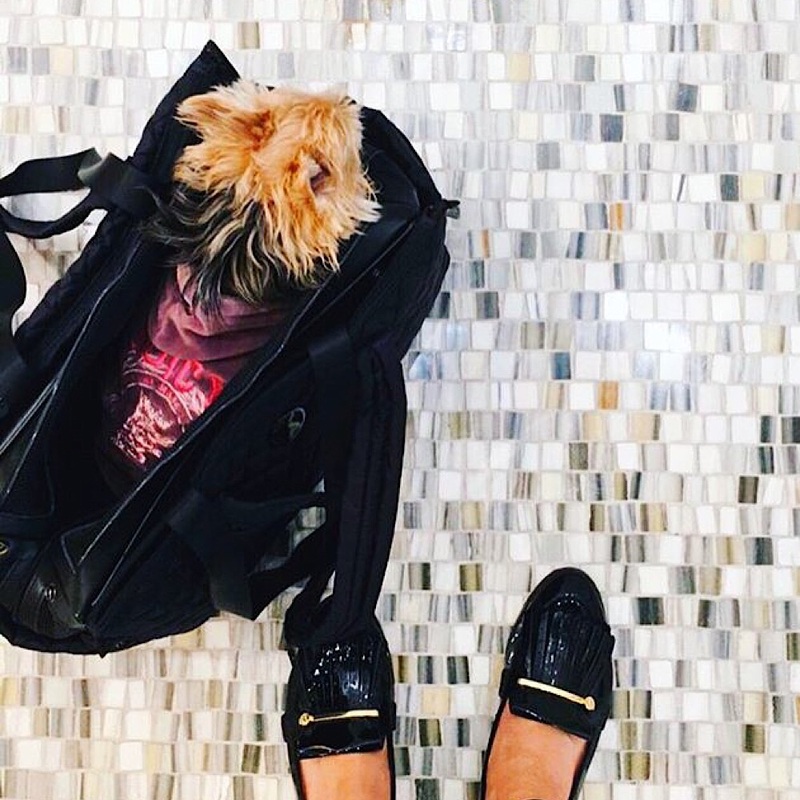 One of our favorite things to do together is to shop, although sometimes, it’s tough to get any real shopping done- when we are strolling our favorite pet friendly department stores because everyone loves to stop and chat with us. It always amazes me how pet friendly these department stores, their sales associates and their shoppers are. It seems like everyone has or had a PupSize dog or knows someone who has a small dog. And every time we are out, we meet at least 2 or 3 pups. What amazes me more is that these pet friendly department stores don’t sell anything for our PupSize dogs in their stores. On occasion they will have a designer pet carrier in stock, but those usually sell fast, depending on the city. If you’re looking to spoil your PupSize dog on your next shopping day, most Bloomingdale’s have a 59th & Lex cafe with delicious frozen yogurt. The Nordstrom Cafe Bistros has wonderful salads that you and your pup can share. If you’re really crazy like we are, going by the children’s shoe department will usually get your pup a balloon. And if you guys just need a little hydration, all these Department stores offer bottled water.